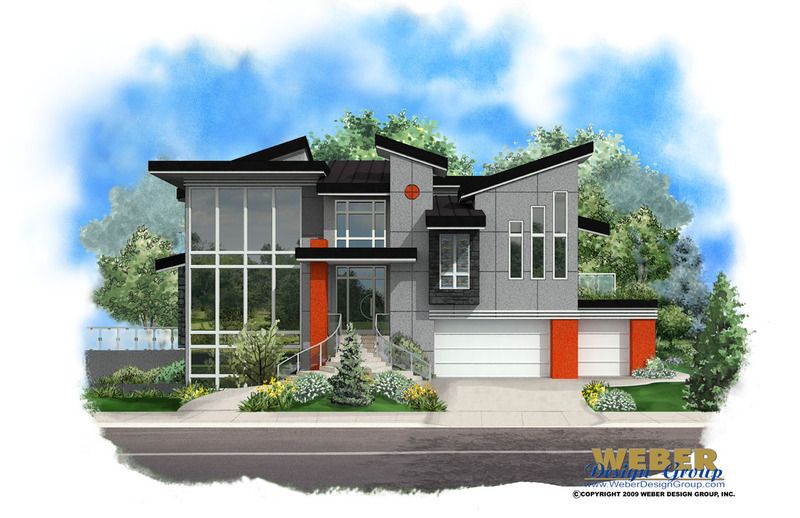 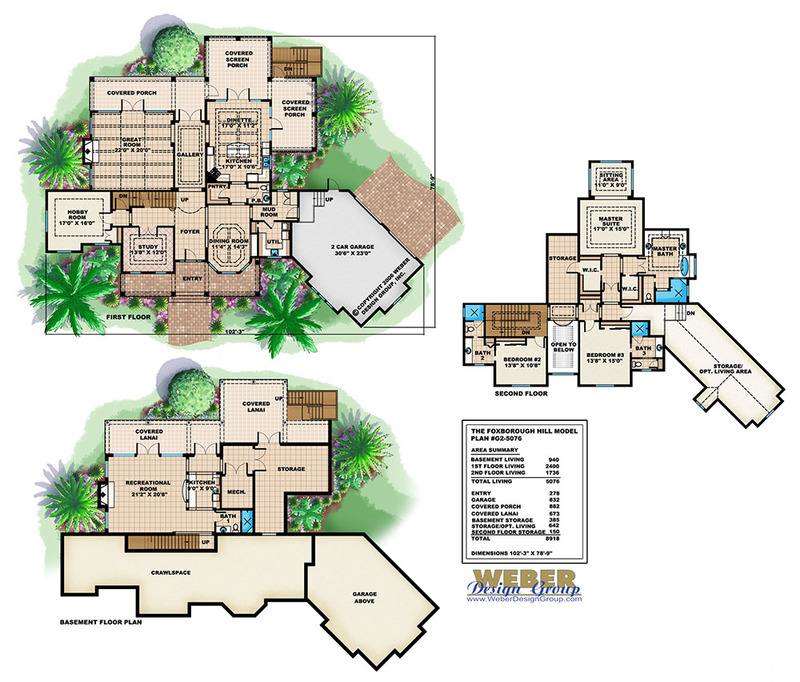 Below you’ll find a selection of our house plans that have been drawn with a basement. 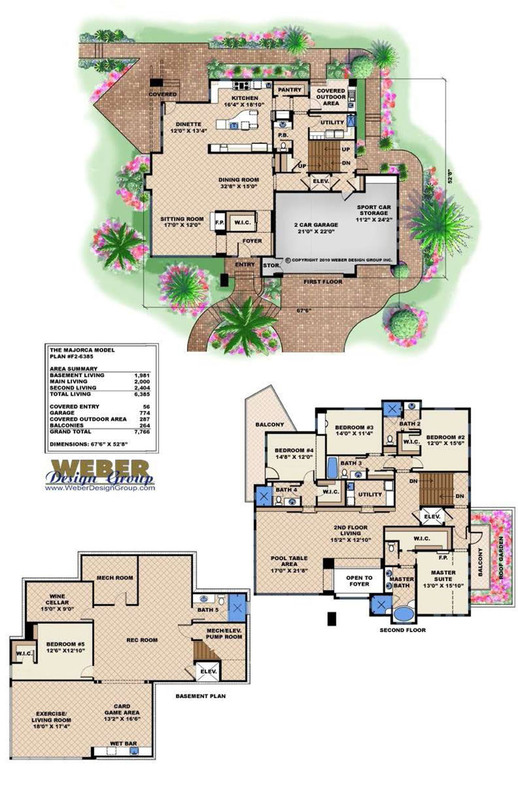 Note that we can modify any of our designs to be a basement house plan and incorporate a full basement, walk-out basement or even a daylight basement depending on your lot and preference of style. 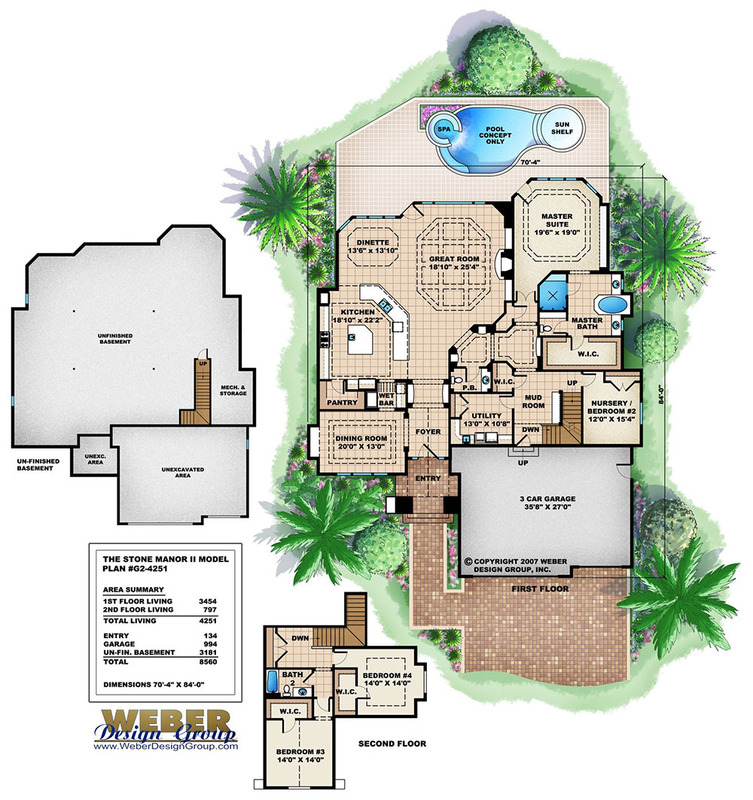 If you see another home plan on our site that would like to have modified to include a basement, please contact us for a free quote to make the change. 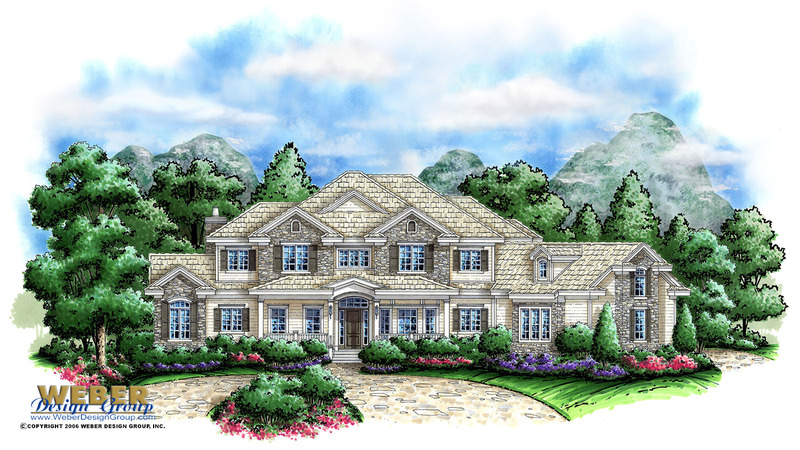 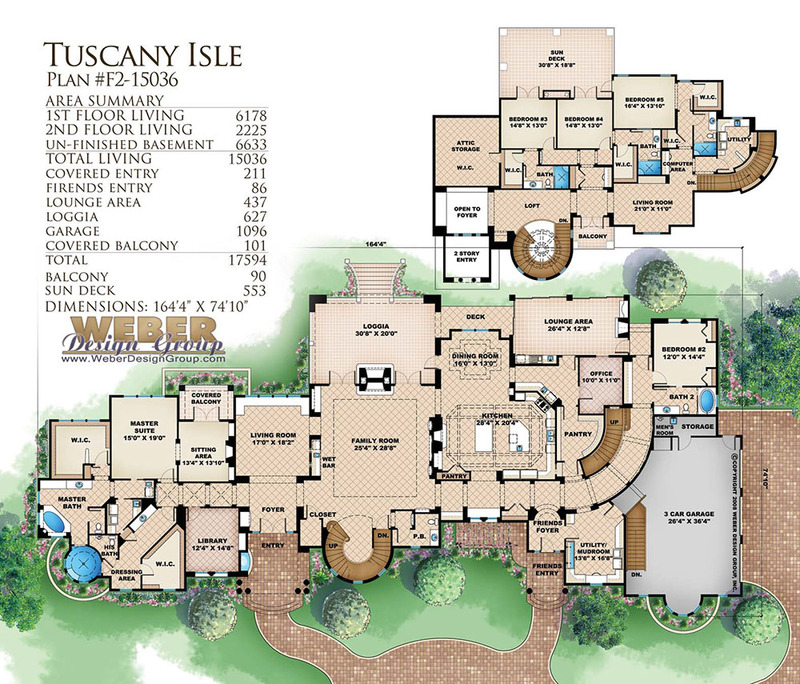 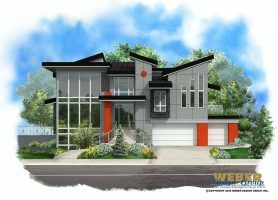 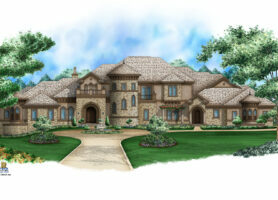 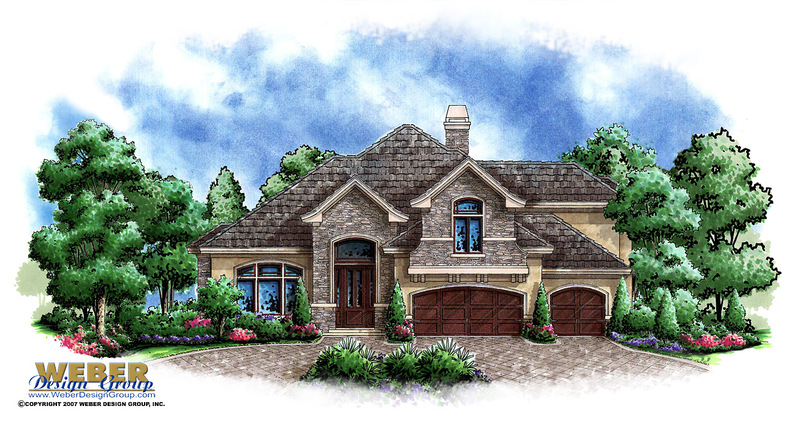 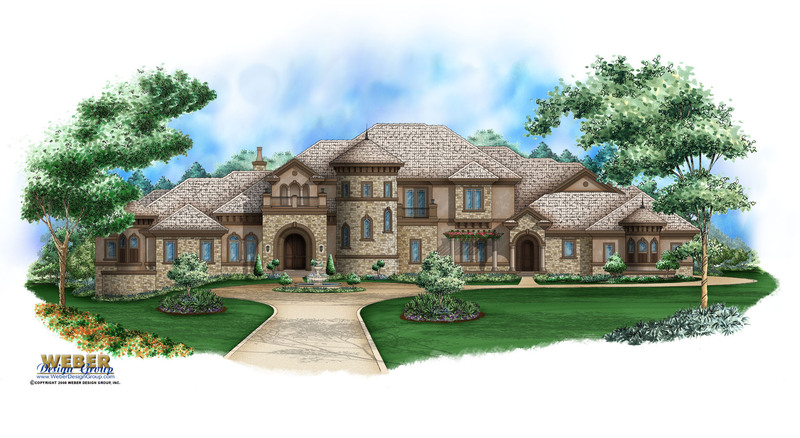 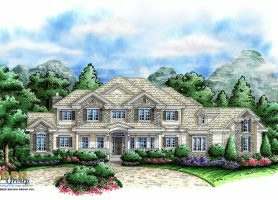 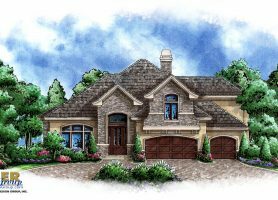 See all luxury house plans.